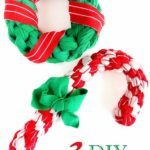 Welcome to the DIY pet projects link party – a link party for all dog and cat lovers! 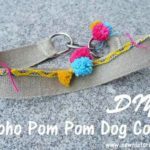 Here you can share all the things you made for your dogs, cats, rabbits and other pets. 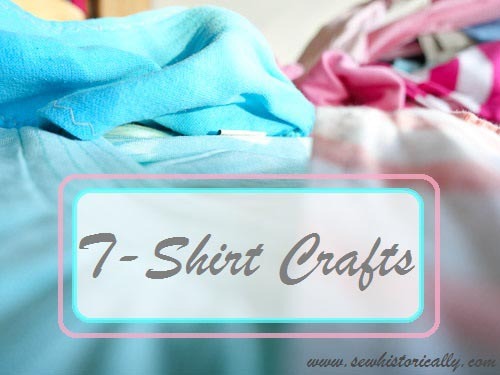 The link party is ongoing, so you can add your new projects throughout the year. 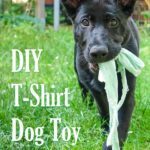 Turn your old T-shirts into a T-shirt dog toy that your pup will love! 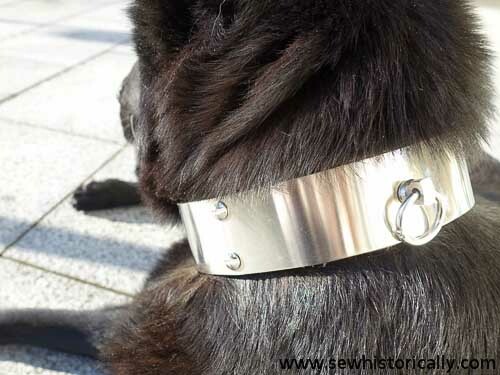 I don’t recommend this fancy metal dog collar as everyday dog collar because it’s really heavy! 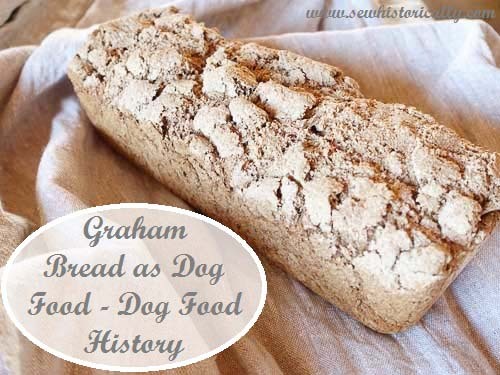 In the Edwardian era, Graham bread was used as dog food – other breads were considered unhealthy for dogs. 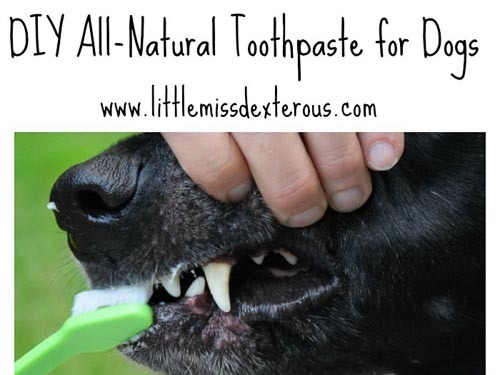 This easy and natural dog toothpaste is made with coconut oil, baking soda, dried parsley and peppermint essential oil. 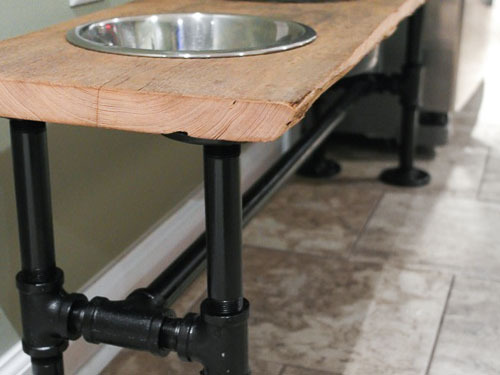 I love the industrial look and barnwood – and this DIY dog feeder combines both! 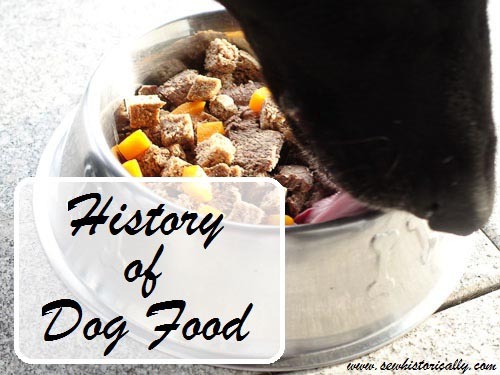 Dog food has a long history – read how dogs were fed since Roman times. 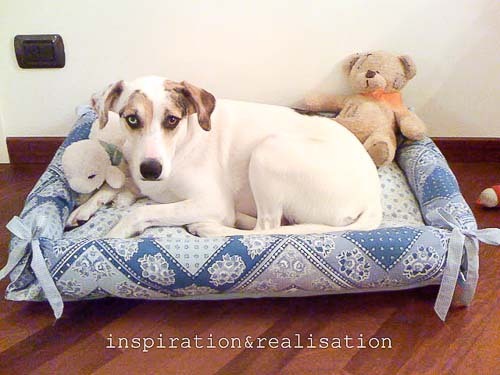 Doesn’t this DIY dog bed look cozy? 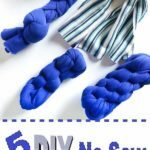 It’s cheap and easy to make! 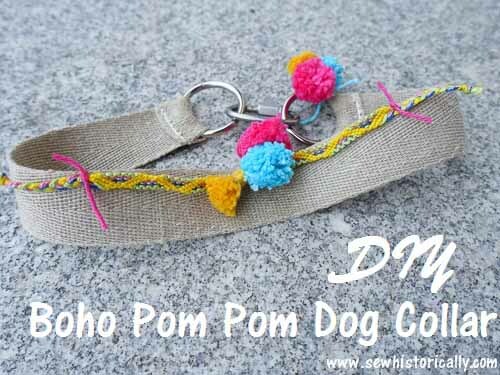 Transform a dog collar with colorful yarn pompoms and friendship bracelets. 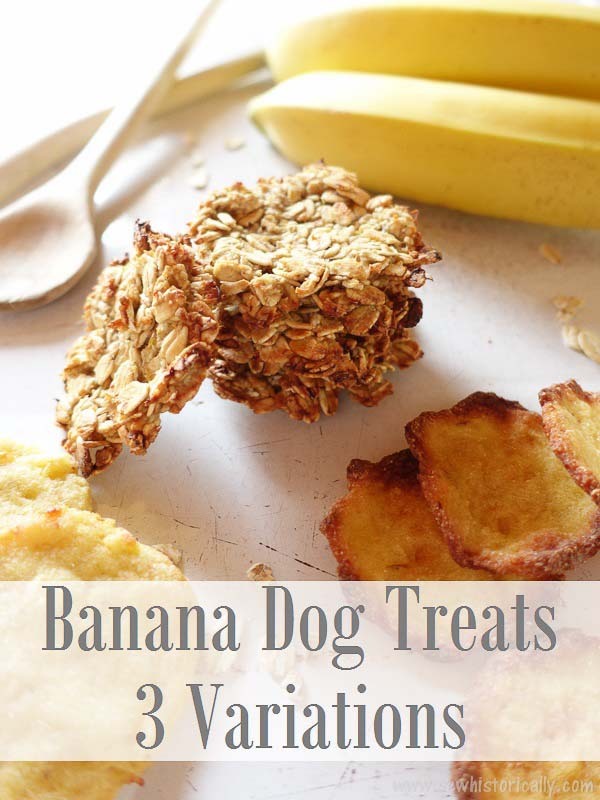 Spoil your dog with these healthy 2-ingredient banana dog treats! 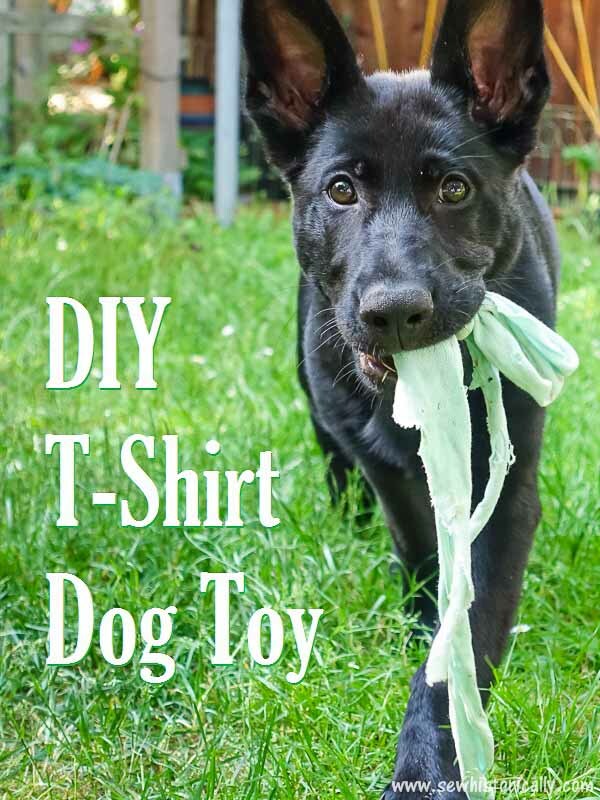 Link up your DIY pet projects: pet beds, cat and dog toys, collars and leashes, and your favorite pet treat recipes. Share as many posts as you’d like as long as they fit the DIY pet projects theme of the party. Posts that don’t fit the theme will be removed. Don’t link up posts you’ve linked up before. 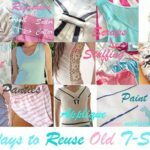 By entering a link to the DIY pet projects link party, you give me permission to use your photos in features, round-ups and to promote the party. Proper credit with a link back to you will always be given. One time I take a photo with my pup! I spotted this link up on Samanthas (Fake Fabulous) and thought I’d showcase my girl. Oh, my goodness – so cute! 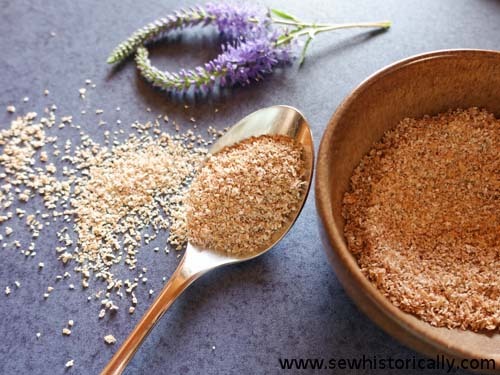 great linkup Thank you for sharing with Home and Garden Thursday! Thanks for the invite. I included a few projects I did for my pets. Thank you for inviting me to your party. Great place to share wonderful ideas for and about our pets.